Posted in Meetings and Field Days. 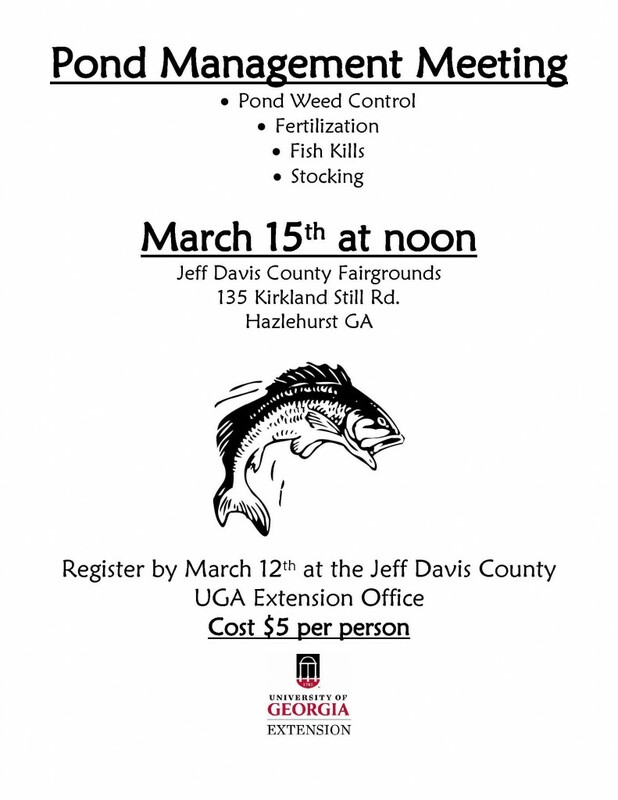 This entry was tagged Pond Fertilization, Pond Management, Pond stocking. Bookmark the permalink.